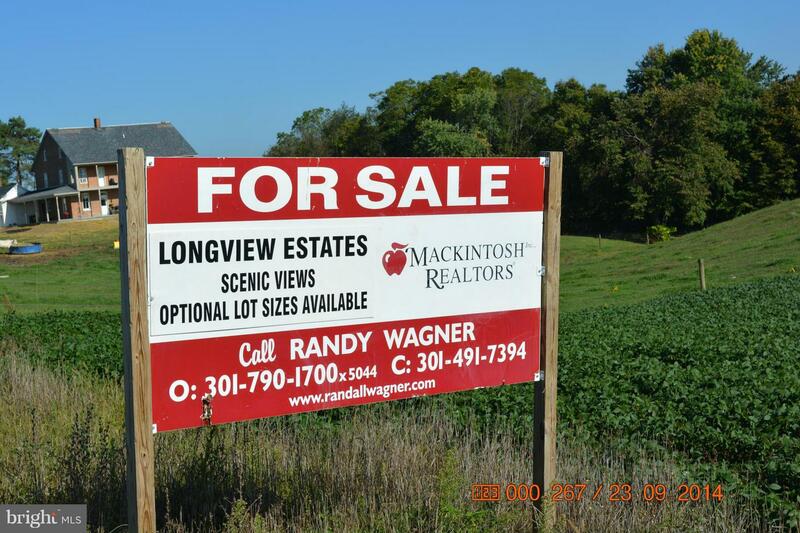 Long View Estates Subdivision. 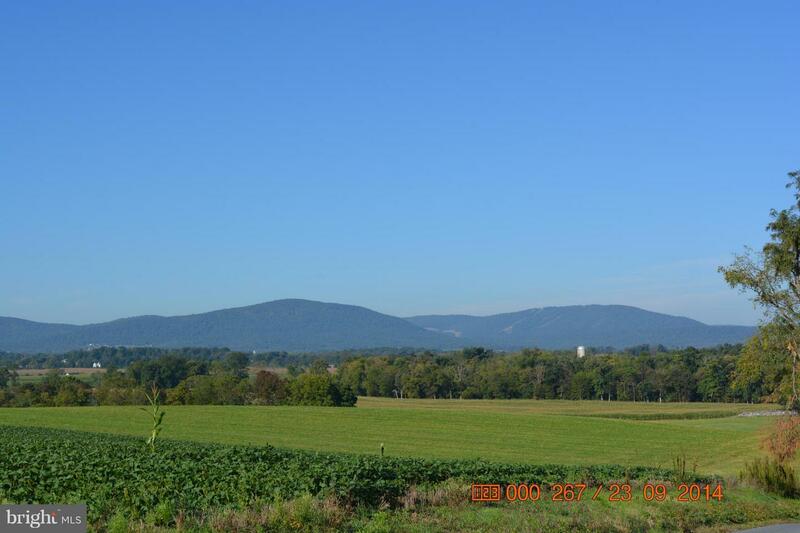 lot 15- 6.5 acres with approved perced -beautiful mountain views-pasture and woods. 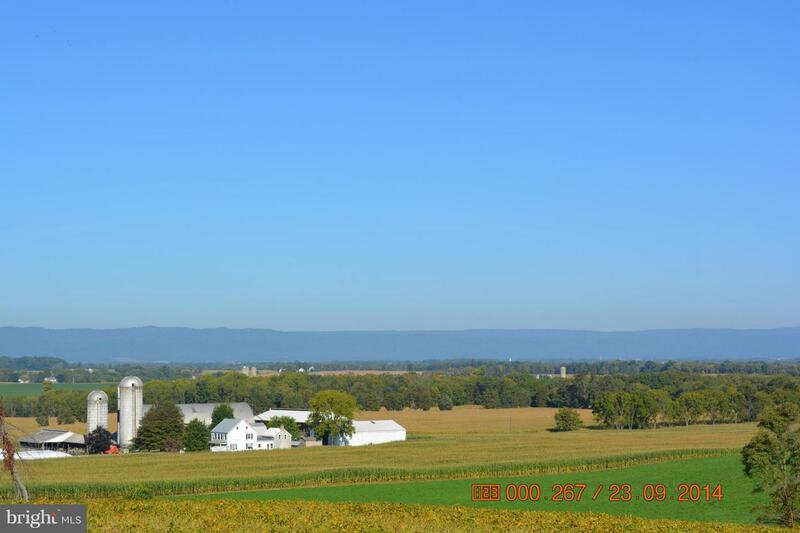 perfect setting-within 9 miles of Hagerstown and shopping, medical, conveniences and interstates. LONG ROAD , Greencastle PA 17225 is a Land, with 0 bedrooms which is for sale, it has 284,447 sqft, 284,447 sized lot, and 0 parking. A comparable Land, has 0 bedrooms and 0 baths, it was built in and is located at COOL HOLLOW ROAD GREENCASTLE PA 17225 and for sale by its owner at $ 115,000. This home is located in the city of GREENCASTLE , in zip code 17225, this FRANKLIN County Land, it is in the LONG VIEW ESTATES Subdivision, and LONG VIEW ESTATE are nearby neighborhoods.